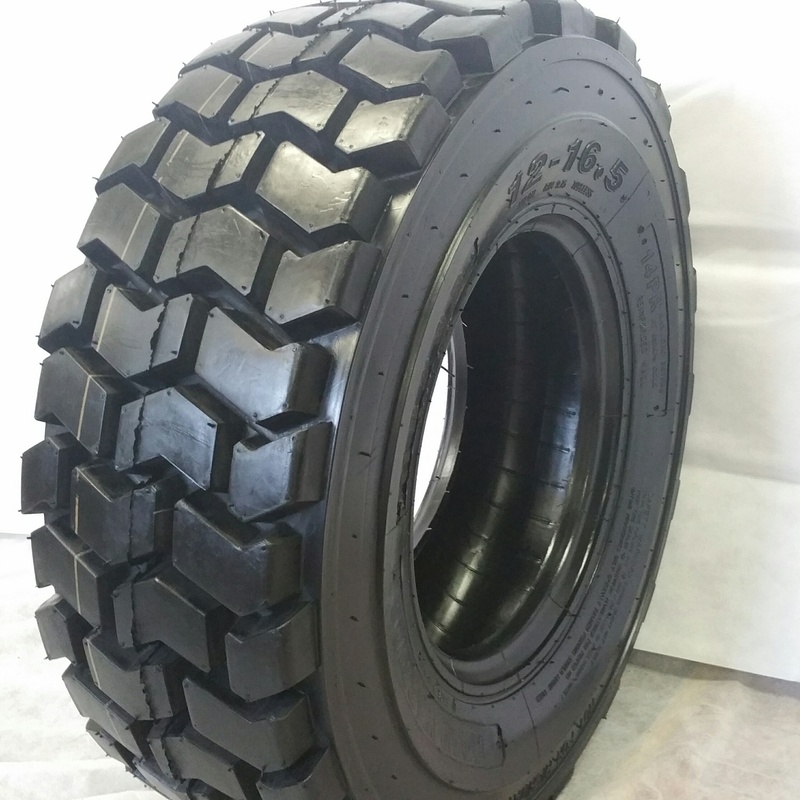 Can be picked up at our location with an appointment. 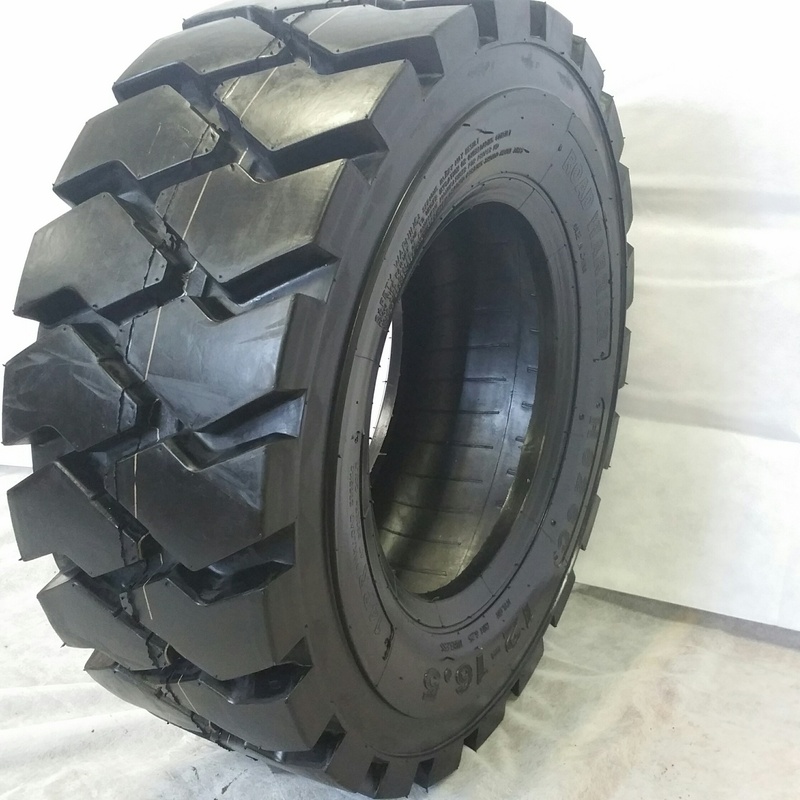 NEW ROAD WARRIOR BOBCAT TIRES PREMIUM QUALITY. 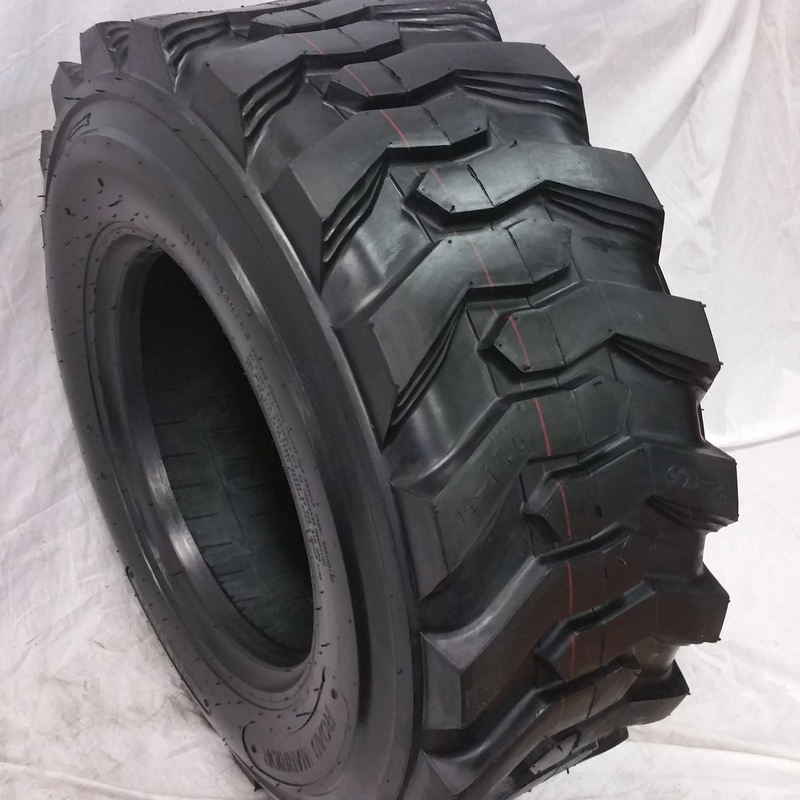 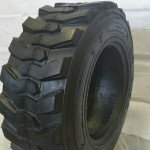 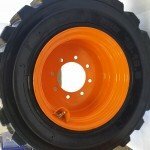 NEW ROAD WARRIOR SKID STEER TIRES FOR BOBCAT AND OTHERS, PREMIUM QUALITY.